As a freelancer or contractor, you’re right to be proud of your ‘solo artist’ status – but even a one-man-band needs a support act. After all, the time you spend fulfilling your tax and financial obligations is time you could otherwise spend fee earning. 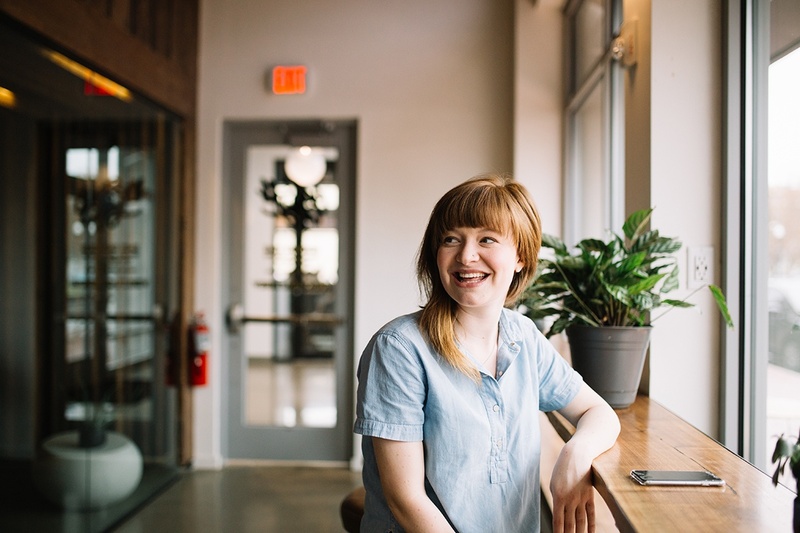 Freelancers and individuals often trade as limited companies, but while incorporation as a limited company offers many benefits, it brings more responsibilities too. 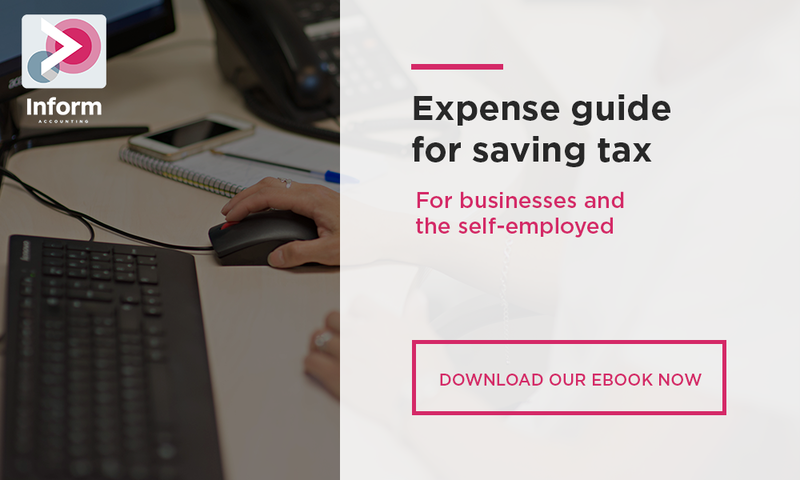 Rather than just completing a self-assessment at the end of the year, you’ll need to produce full accounts for HMRC, plus annual returns and possibly VAT returns. Except you won’t. Because with years of experience in freelancer finances, we’re ready and able to take care of it all for you. Through our contractor accountancy packages, we take care of all your accounting obligations, including submission of all your end of year returns. For you, that means a weight off your mind, more time to focus on fee earning, and best of all, a lower tax bill at the end of the year. And because of our fixed fee package, you’ll know your annual accountancy expenditure right from the off. What's more, with our expertise in contractor tax planning, we will help you minimise your tax liabilities, while keeping you compliant with HMRC. IR35 advice: IR35 is legislation brought in by the Government in April 2000, to counter what HMRC class as a disguised employment. We can help ensure you know the rules surrounding this legislation. Contractor earnings: Contractors typically take home somewhere between 75% to 80% of contract value and the best way to keep more of your hard earned money is to set-up a limited company. VAT: Being VAT registered means you can reclaim VAT on purchases that you have been charged VAT on. The flat rate scheme was recently increased to 16.5%, which means you will now pay more to HMRC.